La Palma tourism hires Lotus, Condom brand HANX appoints Aisle8, One handed Hoover brief, Viking Cruises sets sail with Cultural Comms, and more from PRWeek UK. La Palma Tourist Board has appointed specialist travel agency Lotus to handle its PR and travel trade activity in the UK and Ireland. The agency said it had been tasked with raising the profile of La Palma in line with the island's strategic tourism products: nature, active tourists, gastronomy, culture and heritage. Condom brand HANX has appointed comms agency Aisle8 to manage PR around its launch, as well as communications activity. HANX is described by founders gynaecologist Sarah Welsh and investment banker Farah Kabir as a "chic condom brand" that women could be proud to carry. Appliances business Hoover has appointed integrated comms agency One to a PR and social brief, following a competitive pitch. 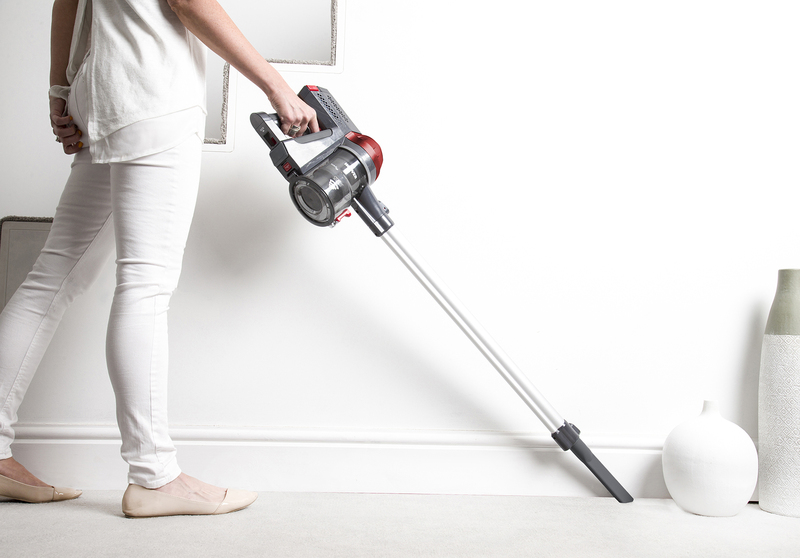 One has been tasked with delivering a UK-wide trade and consumer PR campaign for Hoover's floorcare and small domestic appliances business. The agency has also handled PR for Hoover's major domestic appliances for a decade. Cruise line Viking Cruises has appointed Cultural Communications to handle its PR activity in the UK. The agency has been tasked with running the Viking press office and supporting its brand activations. Global comms agency Exposure has launched Exposure HUB, a specialist business unit designed to offer starts-ups support needed to grow their businesses. Comms director Tara O'Driscoll will lead the new division. London Southend Airport has appointed Redleaf Communications to handle its consumer and trade PR, following a competitive pitch. Targeting both leisure and business travellers, Redleaf will promote the airport as a "quick, convenient, affordable and overall better travel" alternative to other London airports, the agency said.